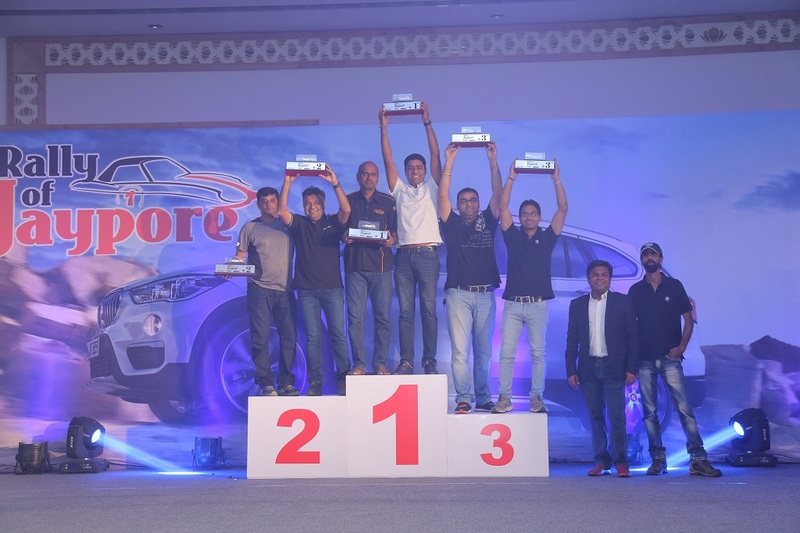 HomeUncategorisedSheer Driving Pleasure thrills ‘Rally of Jaypore’ 2016. 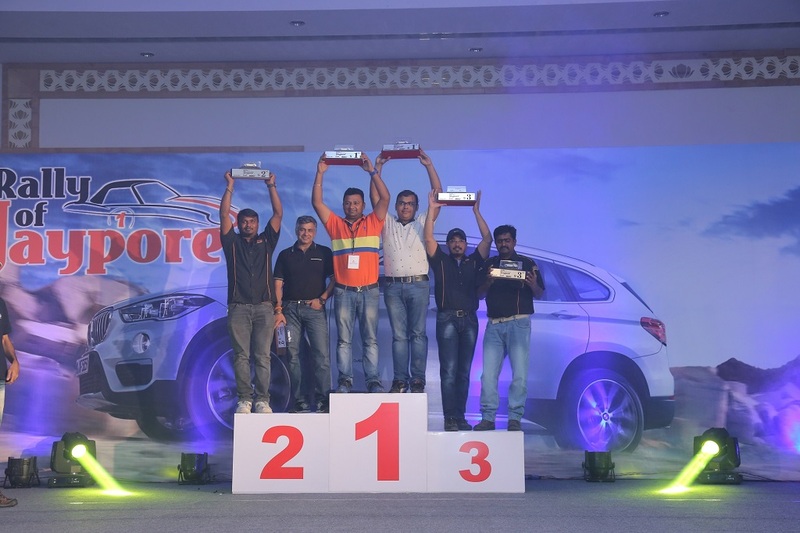 Sheer Driving Pleasure thrills ‘Rally of Jaypore’ 2016. 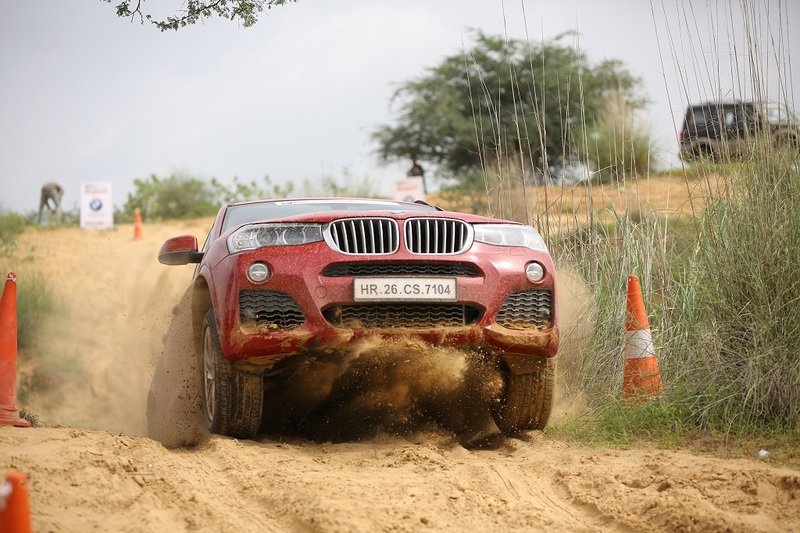 The 4th edition of ‘Rally of Jaypore’, powered by BMW, took the thrill of motorsport to the next level with the addition of an exclusive ‘Super Speciality Stage’ – a specially designed off-road track to conclude the ‘Rally of Jaypore’ 2016. 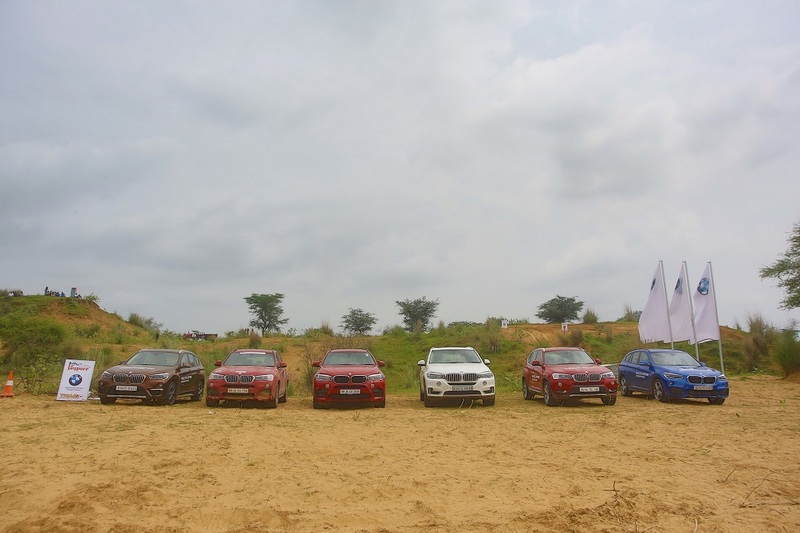 All participants reaching the final stage had to prove their mettle on the Super Speciality Stage track to beat the best lap time driving the BMW X range of Sports Activity Vehicles (SAV). 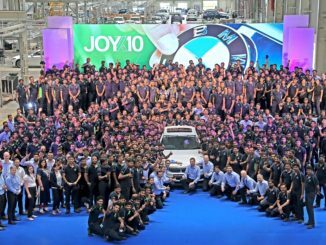 The rally was flagged-off by Mr. Vikrant Singh, Director – Sales Channel Development, BMW Group India, Mr. Puneet Sanghi, Managing Director – Sanghi Classic and Mr. Abhay Dange, Director – Press and Corporate Affairs, BMW Group India amongst other BMW customers and motorsport enthusiasts. 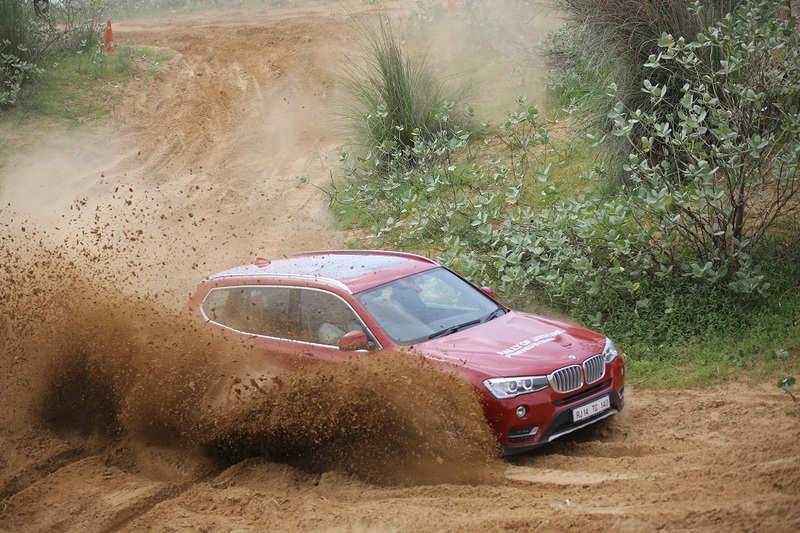 The competition at the rally is as intense as ever with the skills of both men and machines tested to the limit. 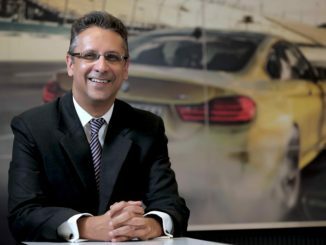 Participants have to navigate their vehicles through bumpy rides, rocky tracks, slippery pits, but the drivers are determined to win every stage. 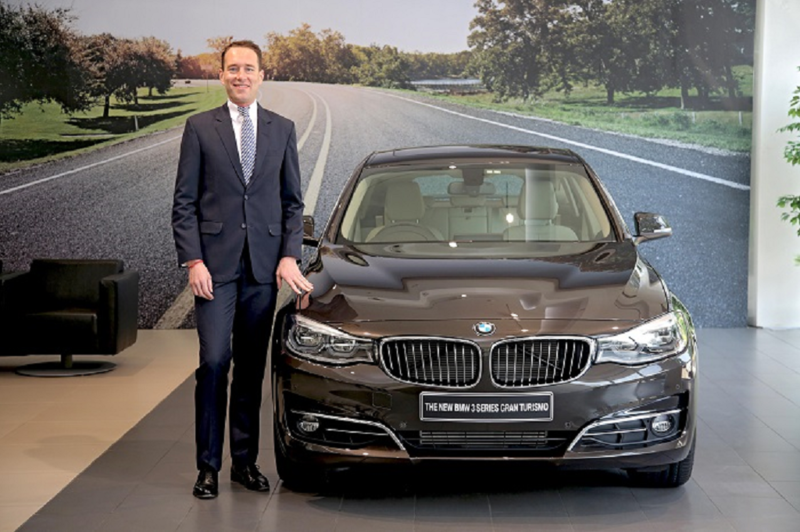 The winner has to overcome all the challenges to be crowned as the ultimate winner.